- Refresh for cohort 021. - Result of running markdown linter. Pre-req links were pointing to github, correct by using GHE links. Include missing words to make steps read more like a sentence. 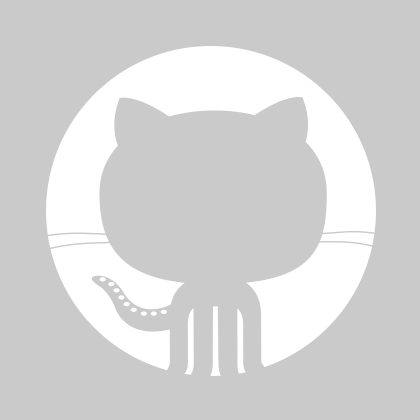 Fix GA repo links that were still pointing to github. -  Most developers will not already have mLab accounts but some may. then it sets it up automatically, but just to cover all possibilities. -  Add new objective in accordance with #9. -  Objectives end with periods. -  Remark linter runs clean on README. -  No updates from either template. -  Guide template doesn't yet exist. -  No tech template for this repo. -  Refresh for cohort lm01. -  No updates from gitignore or talk templates.